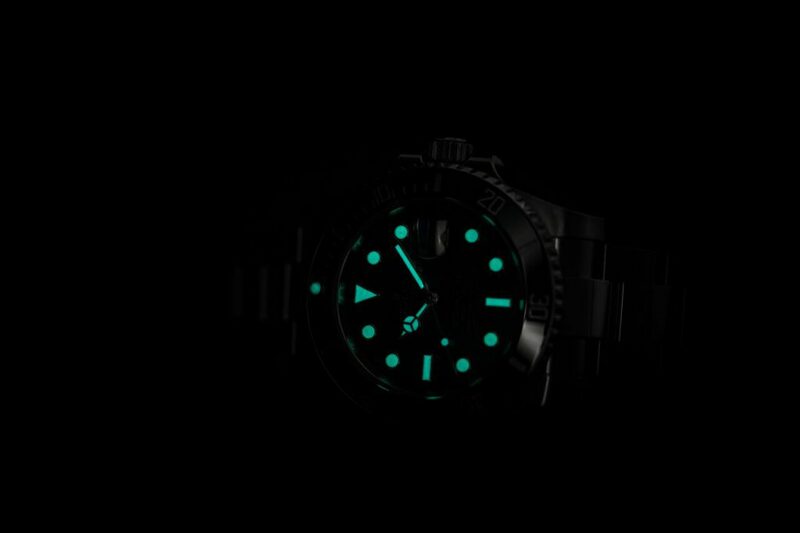 The luminescent display on a Rolex is an important aspect of the functionality of the watch — particularly on their tool watches. It ensures that no matter what environment it finds itself it, whether plunging underwater, exploring a cave, onboard a dimmed airplane cabin, or simply in your dark bedroom, a Rolex watch will always shine bright enough to tell the time. Here are a handful of our favorite lume shots taken by some Instagram pros.